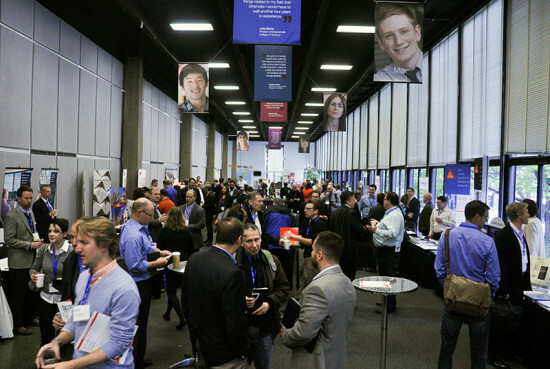 AN is running full steam ahead to bring its Facades+PERFORMANCE conference series back to Chicago on October 24th and 25th. In an effort to offer the most stimulating presentations at the conference, the symposium afternoon keynote has been confirmed as Gerardo Salinas of Rojkind Arquitectos, a Mexico City-based firm. During the Day 1 Symposium, Salinas will discuss how his firm addresses users’ needs directly by viewing them as prospective sources of inspiration. As partner of Rojkind Arquitectos, Salinas has worked with the firm to discover new methods and opportunities in architectural practice. By investigating the uncultivated geometries that tackle issues of technology, materials, and structure in addition to other questions related directly to geography, climate, and local urban experiences, Salinas has demonstrated his expertise in the fast-paced evolution of facade technology. Salinas, upon receiving his undergraduate degree in architecture from the Universidad Nacional Autonoma de Mexico and his Master of Architecture from the University of Maryland, worked for Ellerbe Becket (now AECOM). After working on several master planning and institutional projects, Salinas became a Senior Project Designer with HNTB and then Senior Associate at Anderson Mason Dale Architects, Denver. 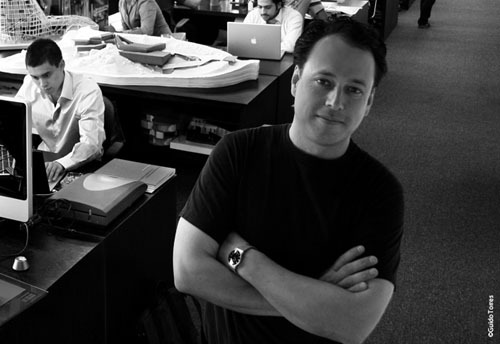 In 2008, he was named Young Architect of the Year by AIA Denver. 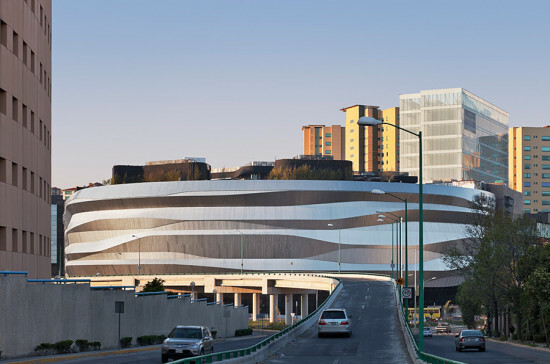 After 16 years in the U.S., Salinas returned to Mexico City in 2010 to join Michel Rojkind as partner of Rojkind Arquitectos. A member of the U.S. Green Building Council, Salinas demonstrates a knowledge and passion for sustainable design.